What Causes Itching Hands without Rash? 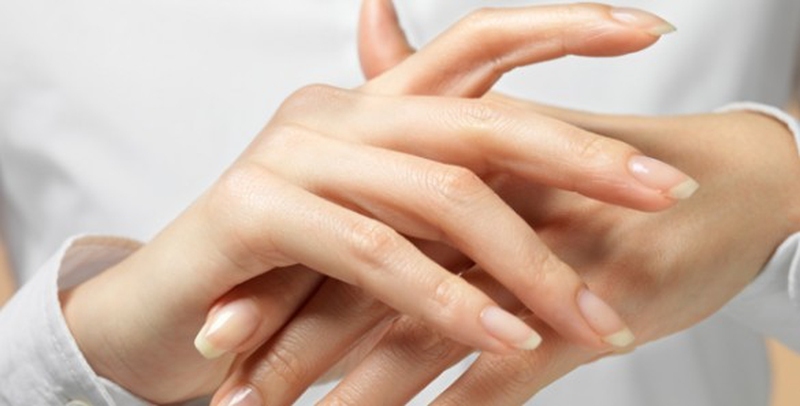 What Causes Itchy Hands without Rash? Itchy hands can be intolerable or just a mild irritation. You may notice that scratching only worsens it. There may be numerous causes from skin allergies, contact dermatitis to something serious. If you have itchy hands that can’t be explained it is always good to consult your doctor. Let's learn more information on itchy hands no rash and home remedies you can try for relief. Hand that is exposed to dry air can get very itchy. It is also caused by not hydrating the body enough with water. Over washing the hands with soap can dry the skin. Your skin is mostly water and it can get dehydrated naturally. Allergies on the skin come from touching a substance you are allergic to. It may or may not cause a rash, but does cause itching and discomfort. There may even be some swelling or puffiness at the site. Some things that do this are tree nut oils, fruits and vegetables you are allergic to or a chemical in a cleaner. When you burn your skin either with the sun or something hot it can get itchy during healing as the cells regenerate. This is due to shedding of old dead skin cells. On the other hand, when you get bit by a bug you can experience itching from venom or an allergy to the bug. Either of these may not cause a visible rash, but you still have symptoms. One serious issue inside the body that can cause itching is inflammation. This is due to the immune system being ramped up into overdrive. Things like rheumatoid arthritis, celiac disease or possibly even cancer can cause inside body inflammation. When the kidneys begin to fail, the skin may become itchy because of the toxins not being properly filtered from the body. This is usually caused by an underlying condition. When the gallbladder malfunctions, the digestive substance bile backs up into the liver. This can leak into the blood and cause the skin to itch. This is very common during pregnancy due to hormonal changes. Lymphoma is blood cancer and one of the symptoms is itchy skin. Other symptoms include fever, weight loss and feel very tired. It is also called Non-Hodgkin or Hodgkin lymphoma. 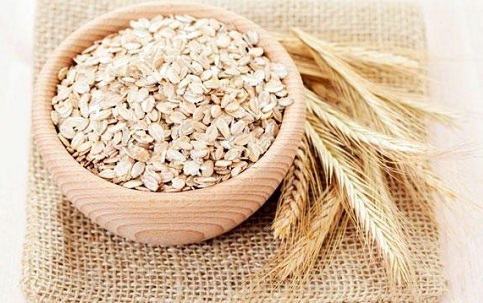 How It Works: Oatmeal can be very soothing to itchiness on hands and all over the body. This is when oats have been ground to a very fine powder. It can soothe the skin, but not clog your drains. How to Use: Take about a handful of colloidal oatmeal into your bathwater. You can also put some into a sink with slightly warm water. Soak either your whole body or just your hands for up to 15 minutes. How It Works: Soaps that contain perfumes or antibacterial substances can cause irritation and itchy skin. There may even be allergens in the soap that only affect you and no one else in the house. 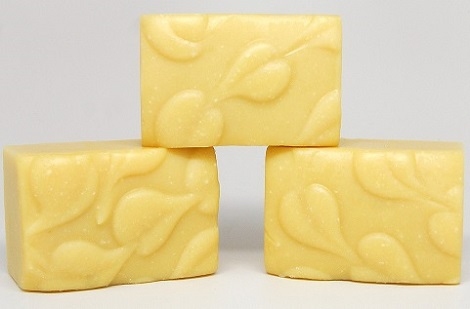 How to Use: Switch to a brand of soap that does not contain perfumes or dyes. Try to avoid antibacterial soap. Also, when you wash your hands use cool water instead of hot water. 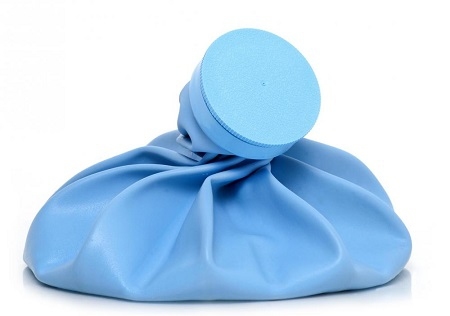 How It Works: An ice pack or cold rag can relieve itching quick. It works by either relieving the inflammation that causes itching, or cooling and numbing the skin. How to Use: Take a washcloth and wet it with water. Place it in the refrigerator or freezer for a few minutes. Take it out and place it on your hands. You can also dab your hands with gauze dipped in cold water. How It Works: If you have itchy hands no rash and want to scratch, you need to try not to give in. This is because scratching makes the itch worse. 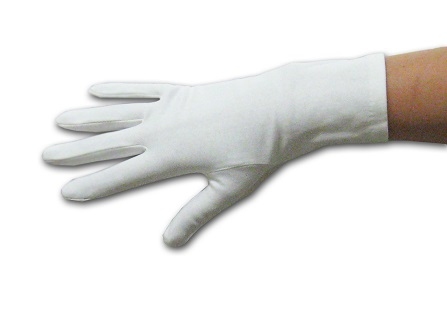 Cotton gloves can help prevent you from scratching and can actually soothe and protect the skin. How to Use: Use only 100% cotton gloves while you sleep and as necessary while you are awake. Make sure you wash them in a mild laundry soap that does not contain fragrance. 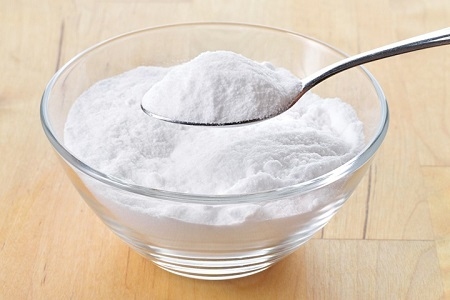 How It Works: Itchy skin can be soothed quickly with baking soda. This long used and common remedy is naturally anti-inflammatory and can neutralize acid. Fill your bathtub and add 1 cup of baking soda. Try to keep the water on the cool side and soak for up to 1 hour. Take 3 Tbsp. baking soda and add 1 Tbsp. of water to make a paste. Dab the paste onto your hands and allow to remain until itching subsides, then rinse. How It Works: Lemons can relieve itchy skin with their many different properties. 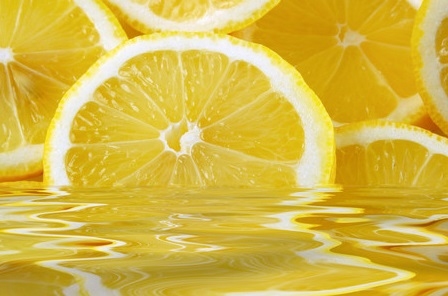 Lemons are anti-inflammatory, antiseptic, anesthetic and anti-irritating if used on closed skin. How to Use: You can squeeze lemon juice directly on the area or place juice on a gauze pad and wipe your skin with it. Allow to dry and repeat until the itching goes away. Try not to use this if you have a rash or open areas on your skin. How It Works: For centuries, aloe vera has been used as a healing salve. It reduces inflammations and infections on the skin. It is also rich in vitamin E that a necessary skin nutrient. 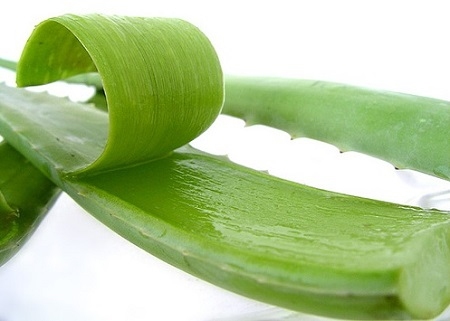 How to Use: Break a leaf off an aloe vera plant and use it whole to rub the juice onto the skin. If you don’t have access to a plant, aloe vera gel is sold in most drug stores. Note: anti-histamines can cause drowsiness and should not be taken before driving or work involving safety concerns.